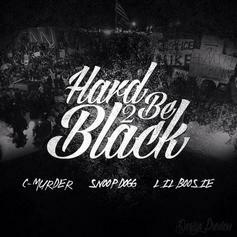 The incarcerated C-Murder drops "Hard 2 Be Black" with Snoop Dogg & Boosie Badazz. 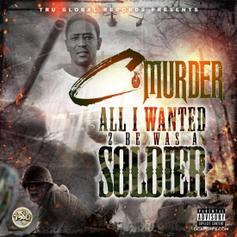 C-Murder fires shots at his own brother. 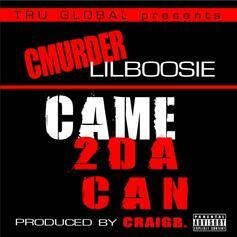 Stream C-Murder and Lil Boosie new collaborative track "Came2DaCan".